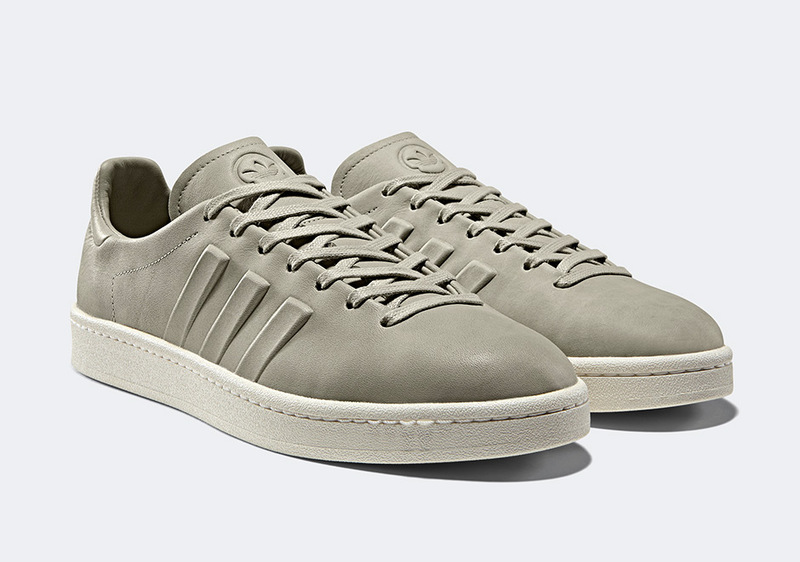 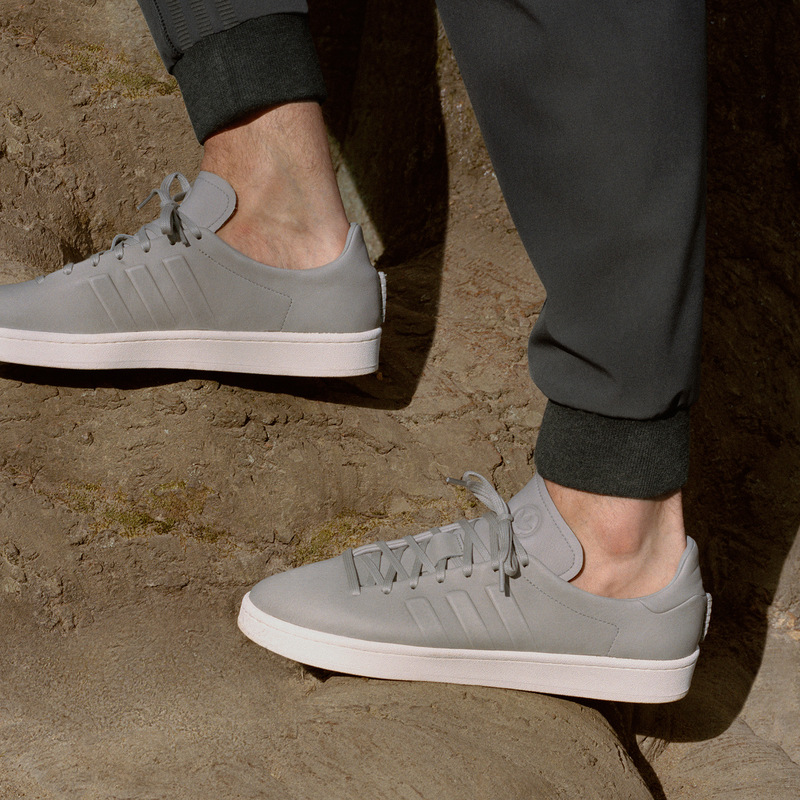 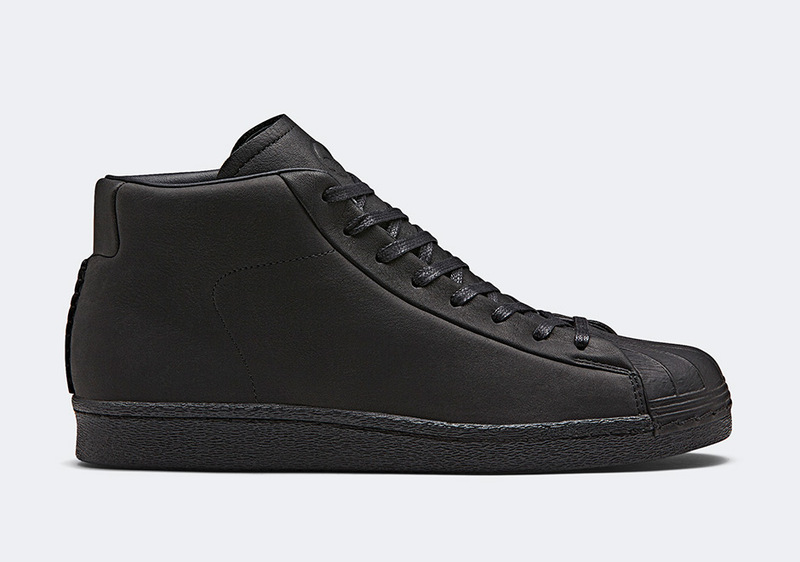 Canadian menswear brand wings+horns brings its affinity for premium garments and contemporary styling to four adidas Originals footwear silhouettes. 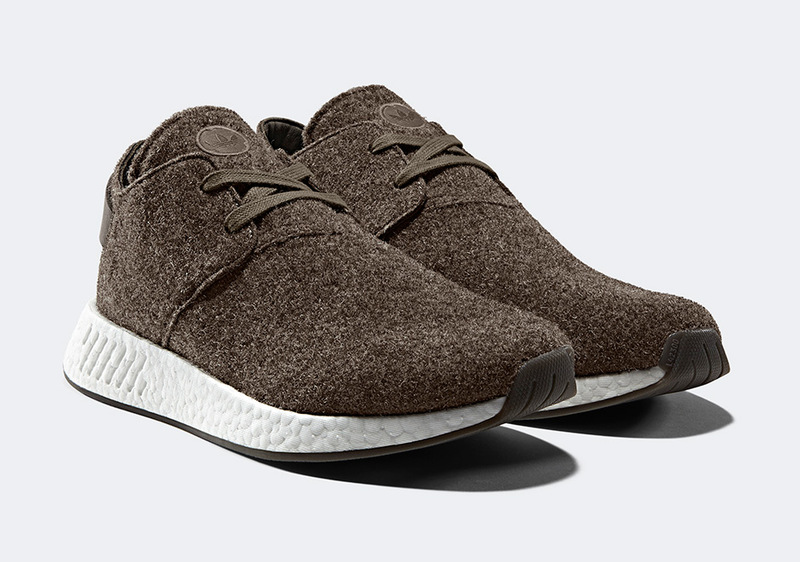 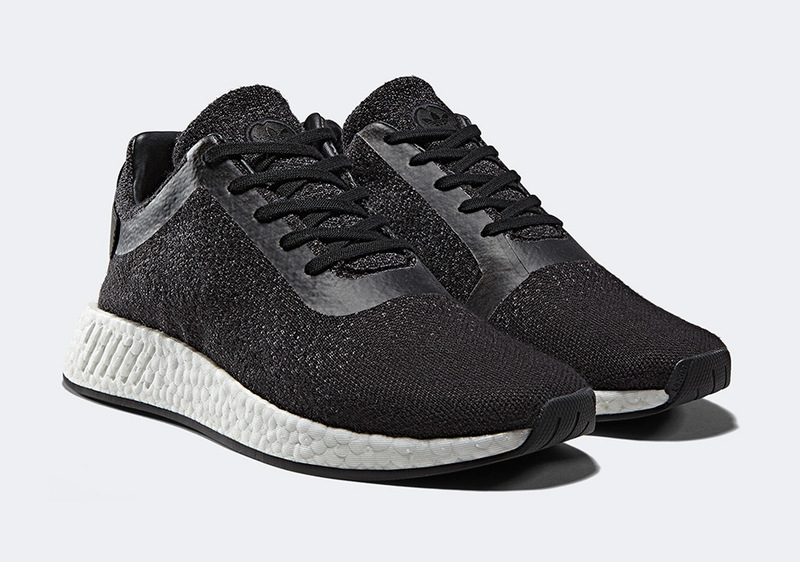 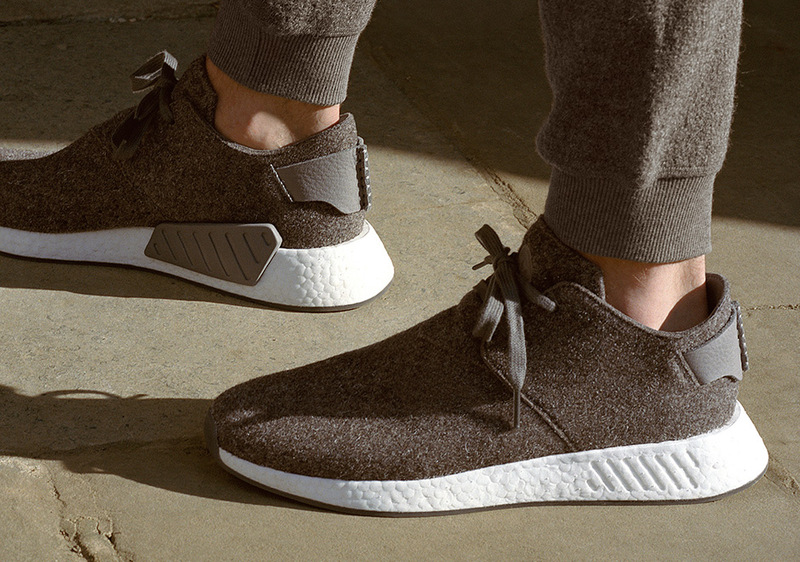 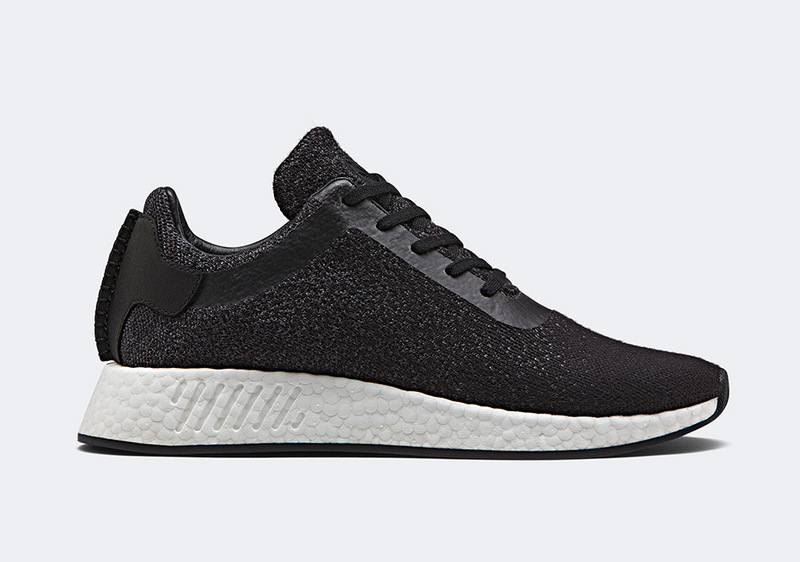 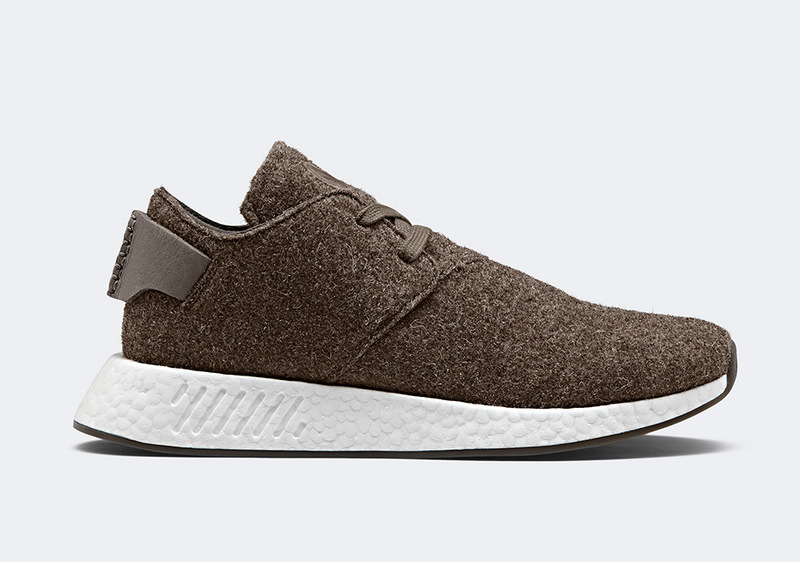 On the adidas NMD front, wings+horns and adidas delivers the NMD R2 in a charcoal Primeknit/wool blend as well as an NMD C2 Chukka in heather brown – both featuring deconstructed leather heel-patches. 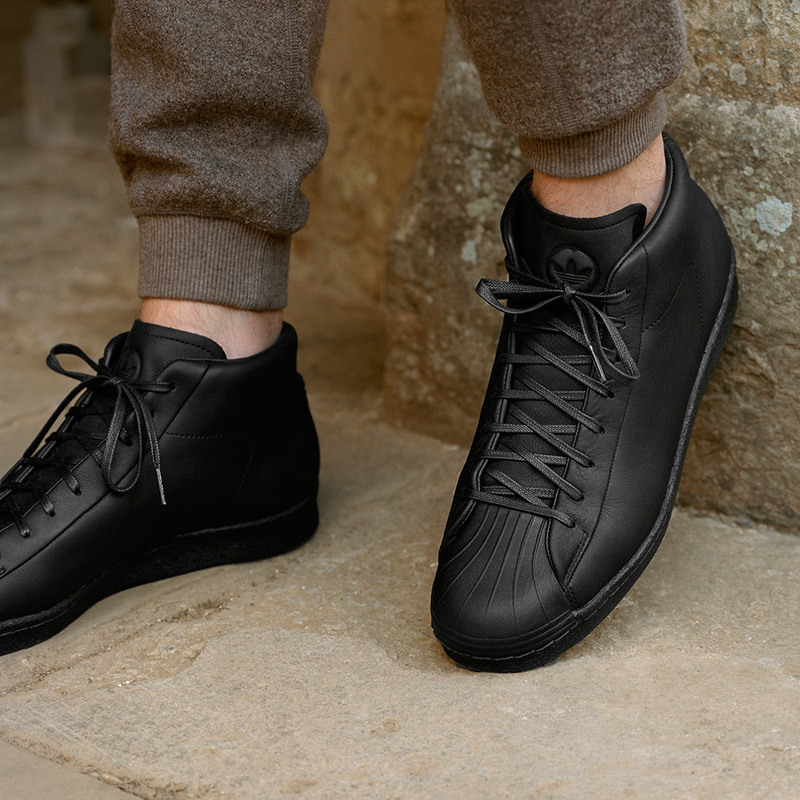 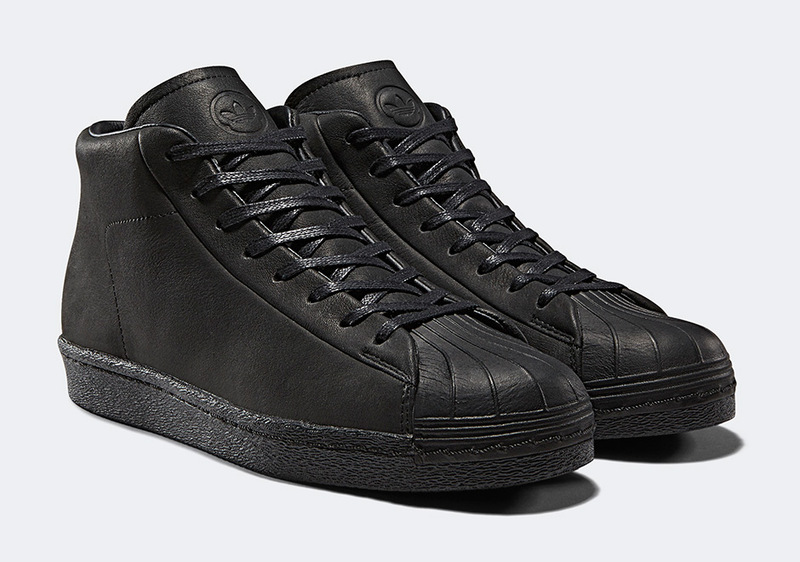 On the other side, two heritage models are brought to the surface as the Superstar Pro Model, featured in a full black waterproof leather with premium detailing, and the Campus, in a one-piece leather body with molded 3-stripes, complete the set. 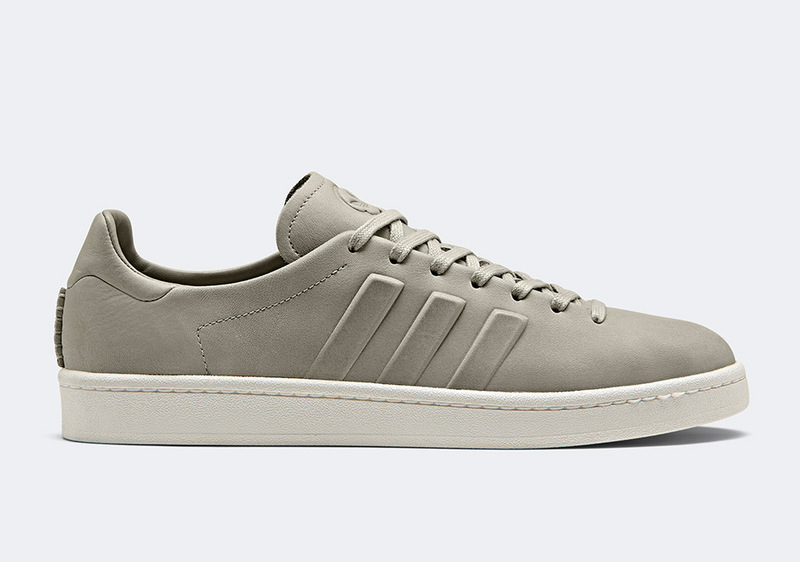 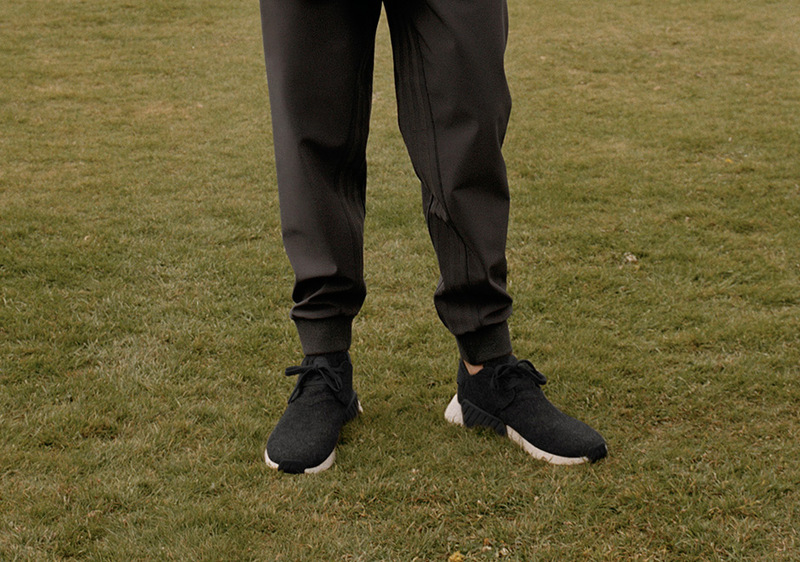 Accompanying this quarter of top-tier footwear is a set of apparel that matches perfectly with the aesthetic. 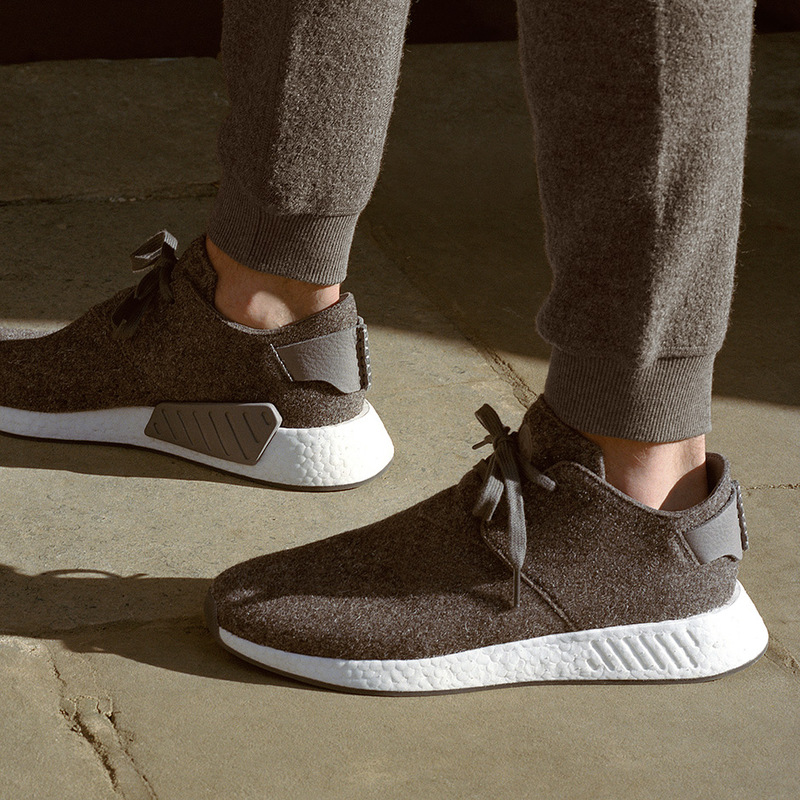 The entire wings+horns x adidas Originals capsule for F/W 2017 is set for a release on October 26th, 2017 on adidas.com and select retailers worldwide.